On Tuesday 28th November we attended an Evening with Fuzz Townshend which was hosted by Classic Friendly at Haughton Hall in Shifnall. The venue was the perfect setting for a great evening which was attended by many car enthusiasts who were all primed with questions for the man himself – Fuzz Townshend! The evening consisted of a buffet and a question and answer session with Fuzz. Thank you to our parts specialists Jack and Adam who did a great job in representing DMG and were on hand to talk to the guests at the evening about all things classic cars. Countdown to Christmas with DMG! Following further ticket sales at the event on Saturday we are also thrilled to announce that we totally smashed our fundraising target of £10,000 with a final total of £11,406! What an amazing sum of money that is going to this fantastic cause. Thank you to everyone who has helped us to reach this. Win Glenys – 4 days to go! Back in March we started work on our amazing project to restore Glenys the Morris Minor back to her former glory. Fuzz Townshend, Car SOS presenter and classic car enthusiast helped us by completing the restoration work at his garage, To-Ta Classics. There was a lot of work to do but Fuzz was up to the challenge! We will be raffling the car off for local charity, Primrose Hospice. Primrose Hospice is an independent charity, offering support and advice to patients living with life limiting illnesses and their families in the North Worcestershire area. The draw of the raffle will take place on the 25th November 2017 at Primrose Hospice’s Christmas Fayre. We are delighted to say that Glenys is now ready to roll and looking better than ever and one very lucky person will be the proud new owner of this fantastic classic! Tickets are just £2 each or you can buy a book of 6 for just £10. Don’t worry you still have time to buy raffle tickets to win Glenys from www.justgiving.com/GoGlenys with all the proceeds going straight to the Primrose Hospice in Bromsgrove! Tickets will be available on the Just Giving page until 4pm on Friday 24th November. If you have missed your chance to buy tickets you can always join us at the Christmas Fayre where last minute tickets will be available on Saturday 25th November. We have raised an amazing £9,200 so far. We have a target of £10,000 and really want to make as much money as possible for a very worthy cause so please buy your tickets, help us smash our target and you could win a fantastic Moggy named Glenys! Win Glenys – 5 Days to go!! The raffle to win Glenys the Morris Minor will be drawn at the Primrose Hospice Christmas Fayre on Saturday – have you got your tickets yet?! Buy your tickets before the deadline next Friday at justgiving.com/goglenys – wouldn’t she make a gorgeous Christmas present?! We had a fantastic time at the Classic Car Show which took place at the NEC from Friday 10th – Sunday 12th November. DMG were located at the entrance to Hall 5 and we hope that many of you were able to attend the event and visit us. The event was a great success and we had the chance to meet many of our customers and classic car enthusiasts. Here are just some of the many highlights from the event. 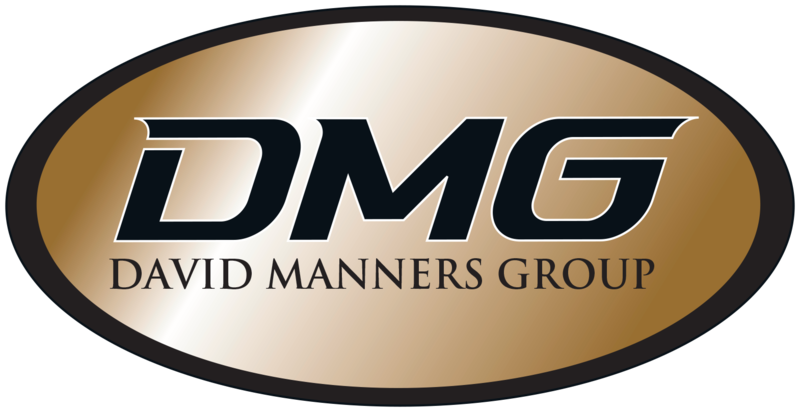 Thank you to our sales team who did a great job in representing DMG at the event. Paul Grainger and John Erra took part in the Practical Classics Restoration Challenge on the Live Stage and did a great job! DMG partnered with Practical Classics providing parts to restore a replica of Mr.Bean’s famous Mini and at the end of the event the Mini was successfully completed!